Patent Pending Technology from TVM.Bio® Inc. 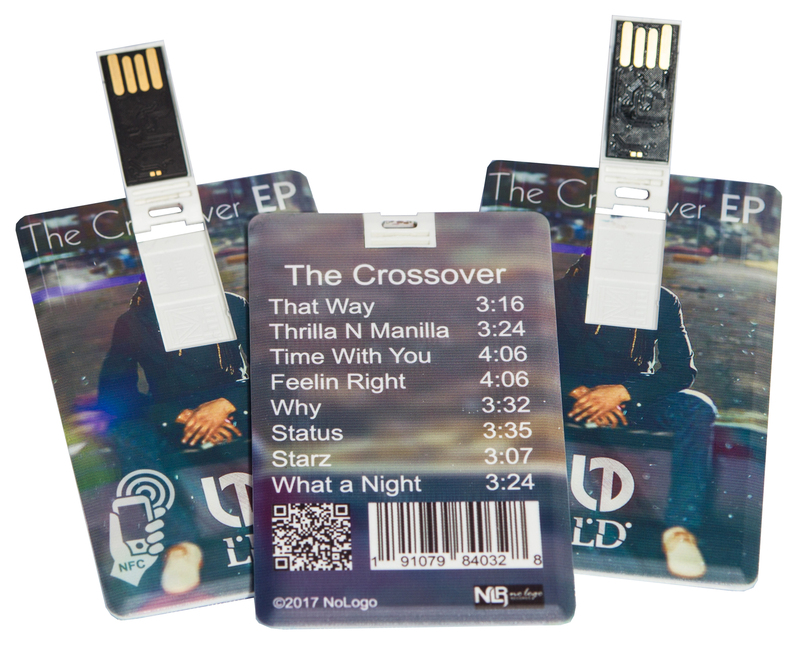 Custom Flash Drive by TVM.Bio Card for music. Copyright © 2019 A Product of TVM.Bio® Inc. Manufactured and made in the U.S.A. All product and company names are trademarks™ or registered® trademarks of their respective holders. Use of them does not imply any affiliation with or endorsement by them.